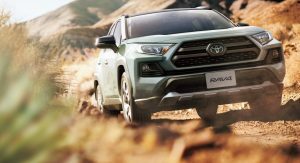 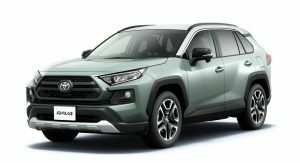 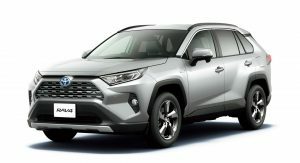 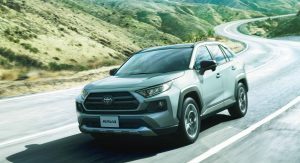 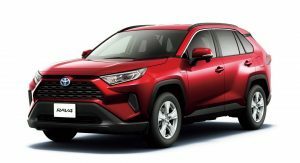 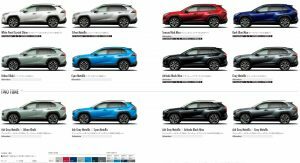 Following the North American and European launches, Toyota has finally made the all-new RAV4 available on its home market. 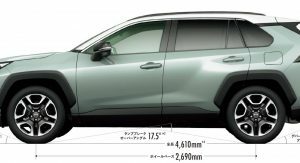 While it sports the same styling as the rest of the models, the Japan-spec RAV4 does have a few changes, too. 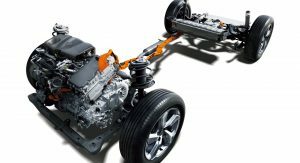 Those are most obvious in the engine department, as it offers two powertrain choices, each available with optional all-wheel drive. 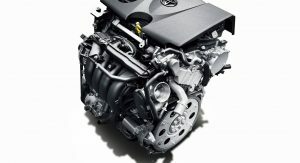 The base engine is the 2.0-liter Dynamic Force unit that’s mated to a Direct Shift-CVT. The four-cylinder makes 171 PS (169 hp) at 6,600 rpm and 207 Nm (153 lb-ft) of torque at 4,800 rpm. 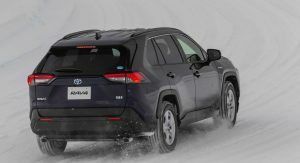 This engine can be had either with standard front- or optional four-wheel drive. 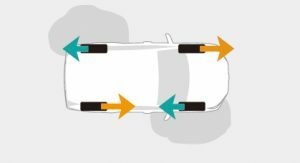 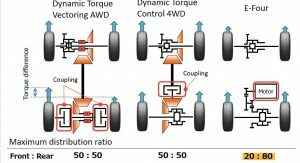 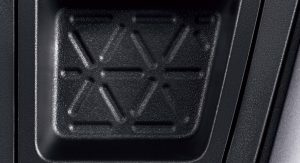 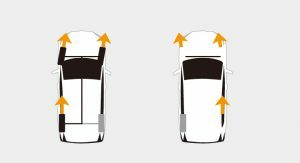 The Dynamic Torque Control 4WD system features torque vectoring that distributes torque to the left and right rear wheels as well as to the front and rear wheels. 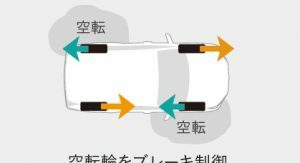 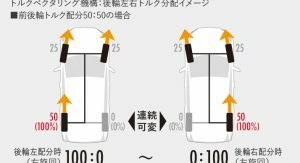 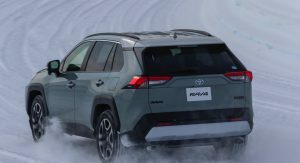 It’s also equipped with a disconnect mechanism that switches to FWD when 4WD is deemed unnecessary. 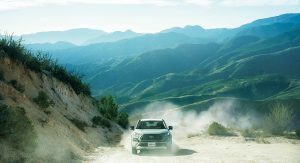 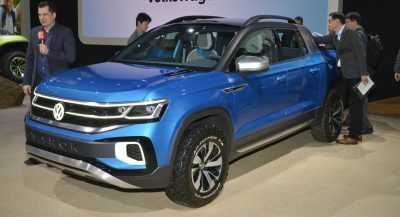 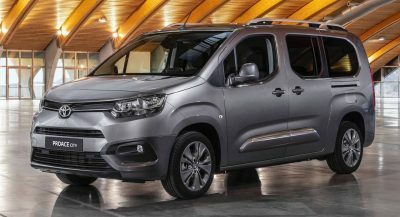 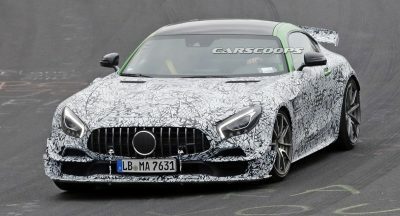 The other option is the 2.5-liter hybrid system that pairs a 2.5-liter Dynamic Force Engine with an electric motor for a combined 218 PS (215 hp) in 2WD configuration and 222 PS (219 hp) in e-Four 4WD guise. 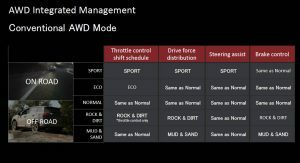 The e-AWD system allows for the torque distribution to the front and rear wheels to be changed from 100:0 to 20:80 respectively. 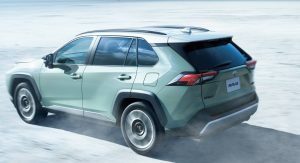 Besides choosing one of the two powertrains, customers also have to pick one of six trim levels: X, G, Z Package, and Adventure for the gasoline model and Hybrid X or Hybrid G for, well, the hybrid. 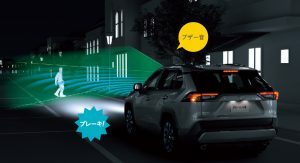 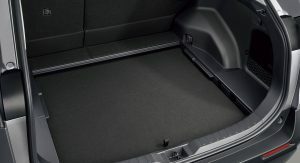 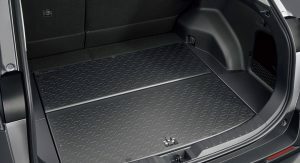 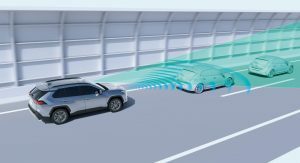 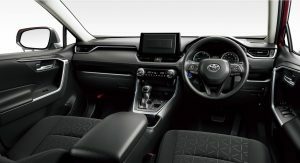 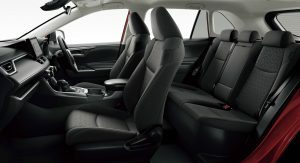 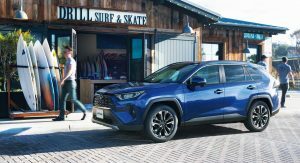 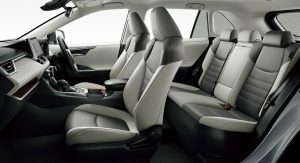 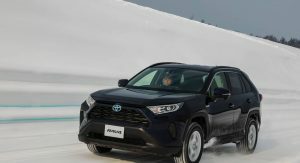 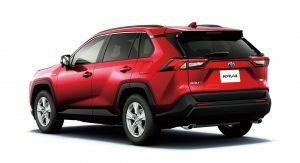 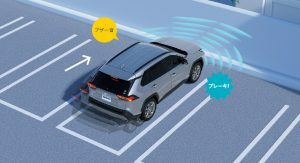 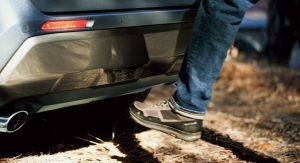 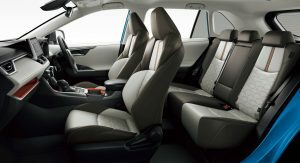 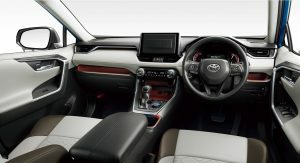 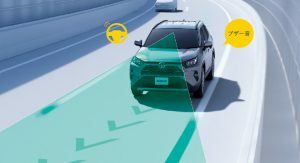 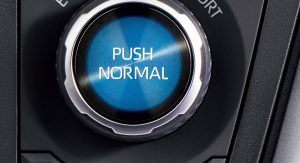 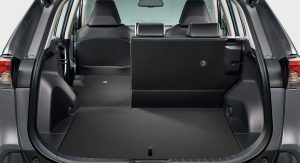 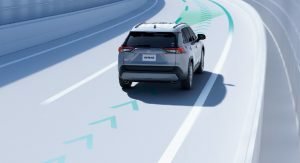 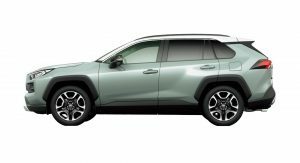 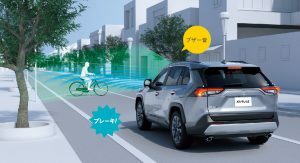 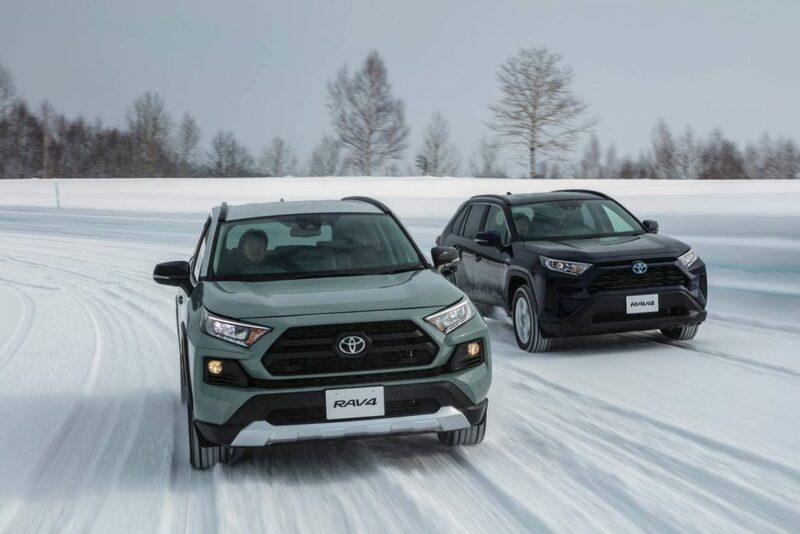 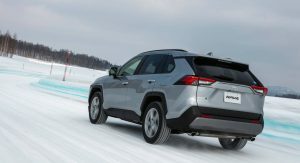 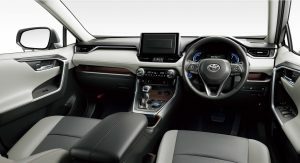 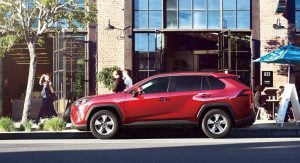 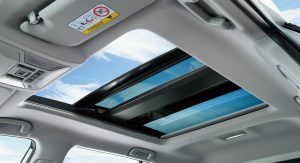 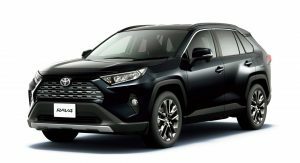 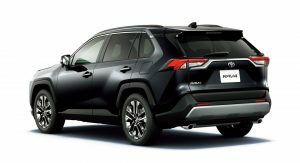 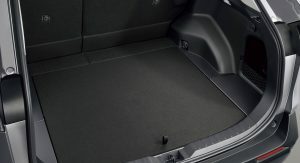 All RAV4 trim levels are equipped with the latest Toyota Safety Sense package as standard, while Connected Services are available as an option. 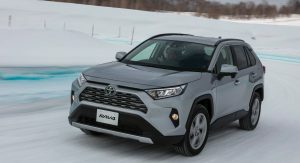 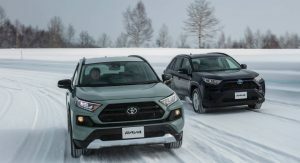 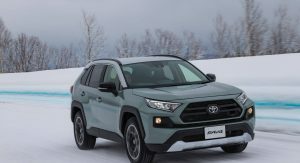 Prices range from ¥2,608,200 (approximately $23,500) for the base X model with the 2.0-liter engine, to ¥3,817,800 (about $34,400) for the Hybrid G 4WD. 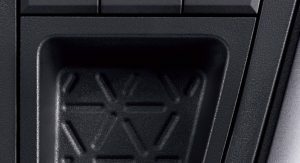 I know we’re only a relatively small market but we haven’t received them in Australia yet. When this first came out and I saw it at the NY Auto Show last year, I was not a fan of the design at all. 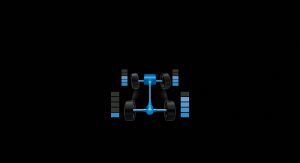 Has tremendously grown on me since then. 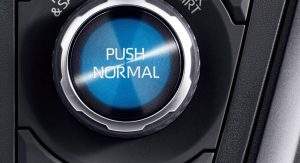 and that Hybrid tech mpg. 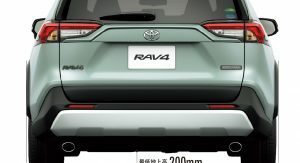 You would’ve thought Japan would be first. 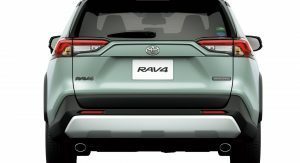 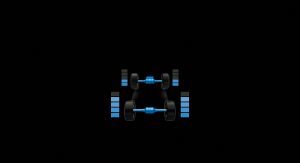 It’s a Japanese company. 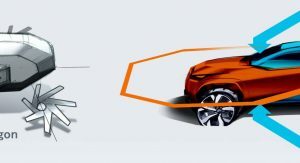 Next PostNext BYD Teases Stylish New Concept – Could It Preview A Production PHEV?